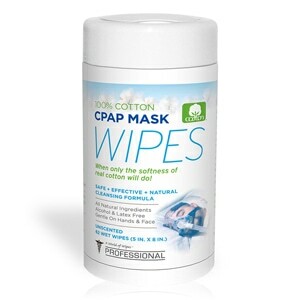 The quick and easy way to keep your CPAPmax or CPAPmax 2.0 CPAP/BiPAP Pillow fresh and clean! This high quality pillow case is designed to custom fit the curves and shape of your CPAPmax series pillow. Made from a premium 300 thread count, 100% cotton fabric the CPAPmax Pillow Case is soft and breathable. The CPAPmax Pillow Case is designed to open on the upper end of the pillow allowing easy access to the CPAPmax's built in hose tether. Handy buttons on the enclosure allow you to attach your CPAPmax pillow securely so it stays in place and still allows the hose tether to function properly. 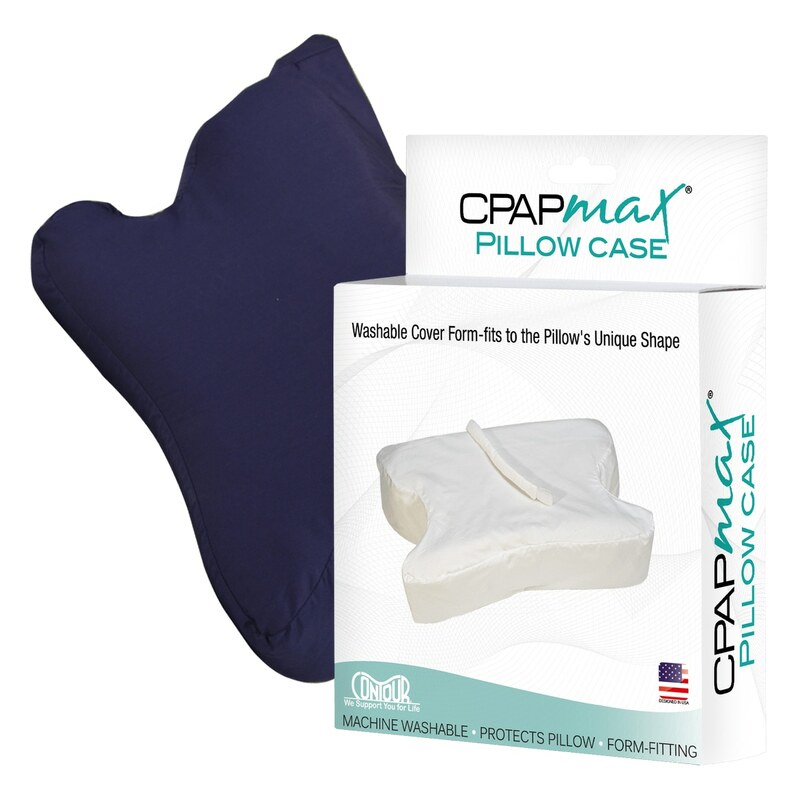 Color Information: The CPAPmax Pillow Case is available in two great colors -- pure white and navy blue -- to suit your style! 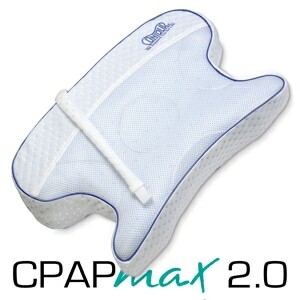 Care Instructions: CPAPmax Pillow Cases are easily removed from the CPAPmax Pillow and are machine washable. Usage Instructions: This Pillow Case is an optional add on to the CPAPmax Pillow. It isn't included with the pillow packages, but it's a great add on! The pillow case fits well and is easy to get on and off. The cotton feels soft and cool. Snaps would have been a little better than the buttons for my arthritic hands, but I was able to button them easily enough. I haven't had to launder it yet, as I shower all the oils off me at night. 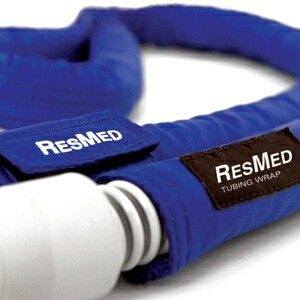 I would recommend this to all who have the cpap contour pillow. I plan on ordering my husband the same package I received as soon as he has his new sleep study. 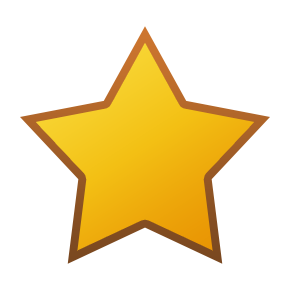 I wish I could order it now before my thank you bonus expires, but as long as prices stay the same I will be happy.